The GRITS subscription price is on a sliding scale based on an institution’s operating budget or revenue and starts at less than $70 per month. Access to GRITS is available in three tiers: Basic, Plus, and Unlimited. 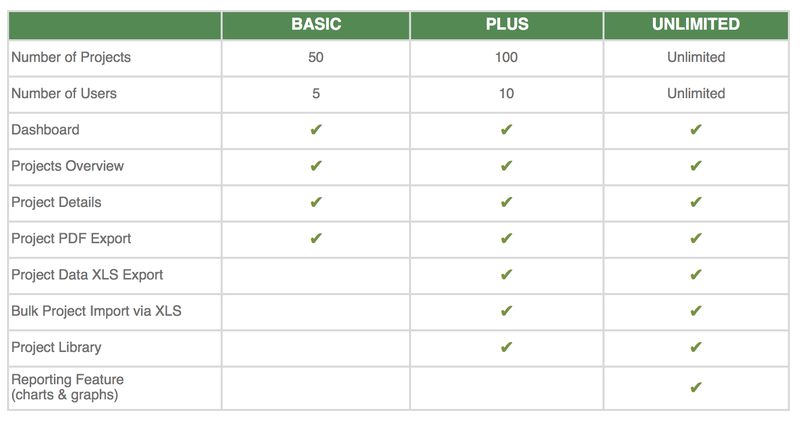 The features available at each level are outlined in the table below. If you’d like to receive a price quote for a GRITS subscription, please fill out this form. The Sustainable Endowments Institute (SEI) began a partnership with APPA in fall 2015 to allow APPA-member institutions to access the core features of GRITS for free, and to receive discounted prices for subscribing to GRITS Unlimited. More than 250 APPA members use GRITS. For more information about this partnership and to sign up, visit APPA’s website. In fall 2018, SEI joined with Second Nature to provide a free version of GRITS to SN Signatories and discounted access to GRITS Unlimited. Contact us at info@gogrits.org for more information or to sign up. 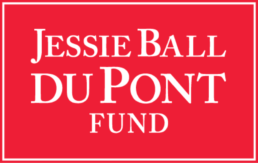 In spring 2016, SEI partnered with the Jessie Ball DuPont Fund, which provides grants to a cohort of colleges to conduct energy efficiency upgrades and start green revolving funds. A total of 36 institutional beneficiaries of the Fund are eligible to receive GRITS Unlimited to track the energy, financial, and carbon savings from their GRF projects. Contact us at info@gogrits.org for more information.